Whilst many of us are already thinking ahead to some of the titles set to arrive on Xbox One this month, along with the exciting announcements that are expected from this months Gamescom, we shouldn’t be forgetting the cracking titles that came our way throughout July. What’s better is many of them came with a bunch of super easy Achievements too, so Gamerscore chasers listen up, as here you’ll find 9 of the easiest Achievements from the Xbox One games released in July 2018. As always with this monthly series of articles, the only games considered here for the easiest Achievements must have been released throughout the specified month, so only games that released in July 2018 will be featured in this list. With that out of the way, let’s get onto those Achievements! 41%. It doesn’t really sound all too high, but don’t let that low percentage fool you. Whilst this game may be a long way from the top of our monthly list, as someone who has personally attained this one already, Sunday Driver is certainly not going to require much effort to nab the rather tasty 125g that’s up for grabs. To find Sunday Driver added to your list of Achievements, all you need to do is unlock and complete all the Countryside tracks. 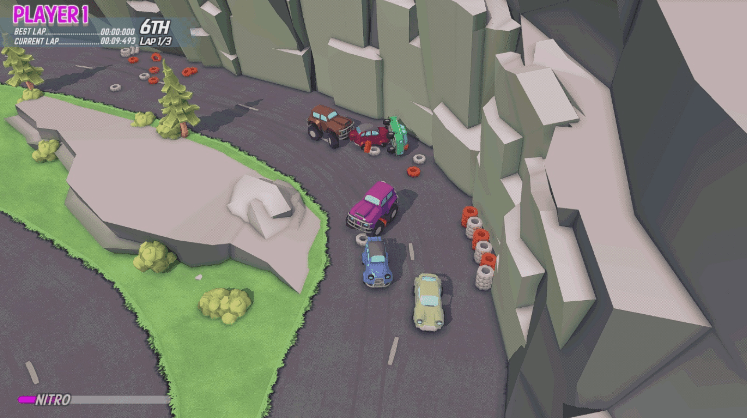 There are only 5 of these and fortunately they are the very first tracks you’ll be racing across when you start the rather unique Wheelspin Frenzy. By ensuring you either come first or at least have the fastest lap on the first five tracks of the game, you’ll very quickly see your Gamerscore see a hefty boost. What’s better than an easy Achievement? How about two! 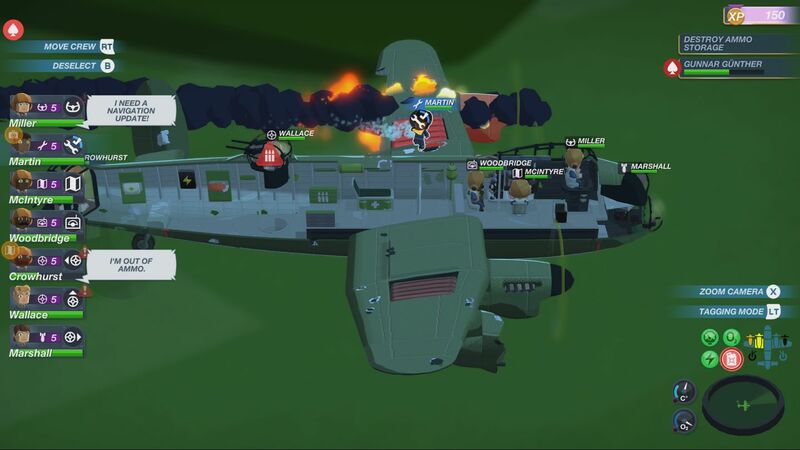 That’s right, Bomber Crew may have only recently joined us, but this little World War bombing sim is already giving us reasons to shout about it, and this time it’s not for the plentiful content. If you’ve jumped in already you’ll probably already have nabbed yourself the easy 10g for completing the first tutorial-esque mission, but if that’s not enough to satisfy your Gamerscore cravings then why not jump back into the pilot’s seat and bag yourself a kill as destroying an enemy target is all it takes to pop a further 25g. It seems July is the month for airborne gameplay as here we are with another airplane focused shooter and another with an easy Achievement to keep the trend going. This one is simple enough with the only requirements asking you to discover and collect one of the Hidden upgrade coins. Fortunately, most levels have them and they aren’t all that well hidden so grabbing one of these should be rather simple indeed, especially given over 70% of you have already nabbed the 15g on offer. Tutorials… the keen contributors to the majority of our Gamerscores and here sits another waiting to boost our scores that little bit further. 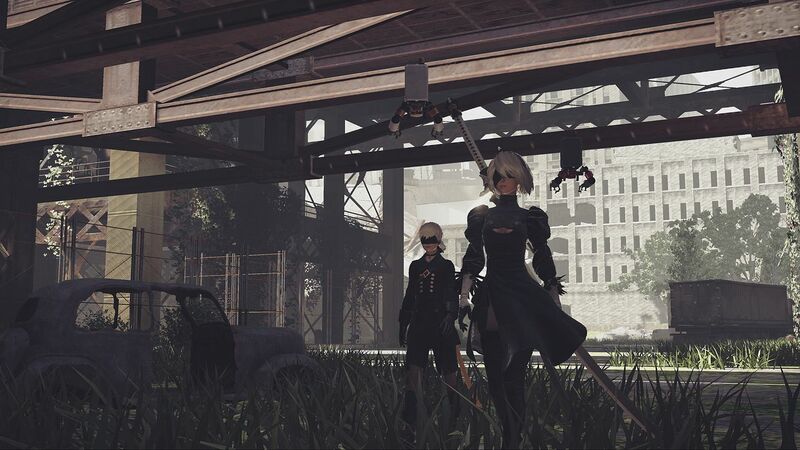 Nier Automata is the title in question this time and to nab this one, all you need to do is stare into space from the Bunker early on in the game. This shouldn’t be something that takes you too long however as after the opening tutorial section, you’ll find yourself stood in the perfect position to see this one pop with no real effort required at all. Not bad for another 15g eh? As with every month death is always a feature for easy Achievements and this month wouldn’t be complete without at least a few death focused entries. Of course, dying is rarely looked upon as a positive feat in gaming, but when it only takes one death in Epic Loon to bring a hefty 50g, then we’re certainly interested. Unfortunately to grab this one, that means dying in the tutorial, the easiest part of the game… but hey, think of the Gamerscore and you’ll soon forget. Eurgh… it’s one of those that bring an odd score to completely mess with the OCD side in all of us. 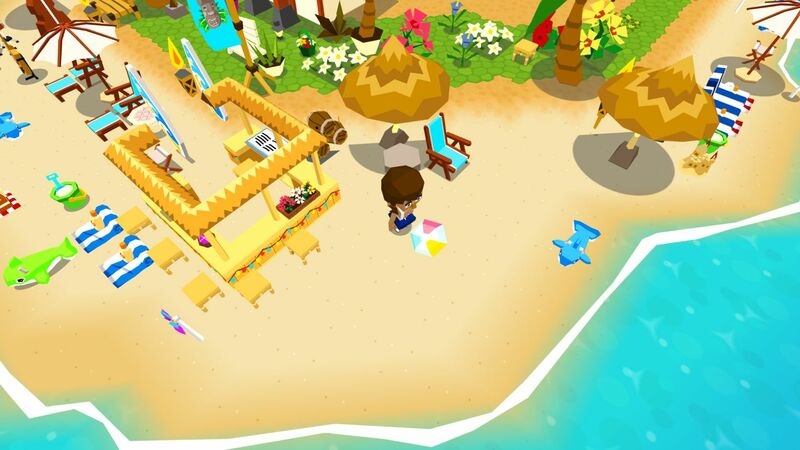 Nevertheless, it’s an easy ‘cheevo’, so we can’t complain too much and if you want this 47g Achievement, all you need to do is complete the tutorial section of the rather colourful indie title Castaway Paradise. What’s more, is if you play on a little further and find your first collectible, which won’t take much effort at all, you’ll round your score back up to a nice even number thanks to a further 73g. Not so bad after all is it! If only we could earn Gamerscore for guessing what game this Achievement is so clearly inspired by. That’s not the case though and in What The Box? 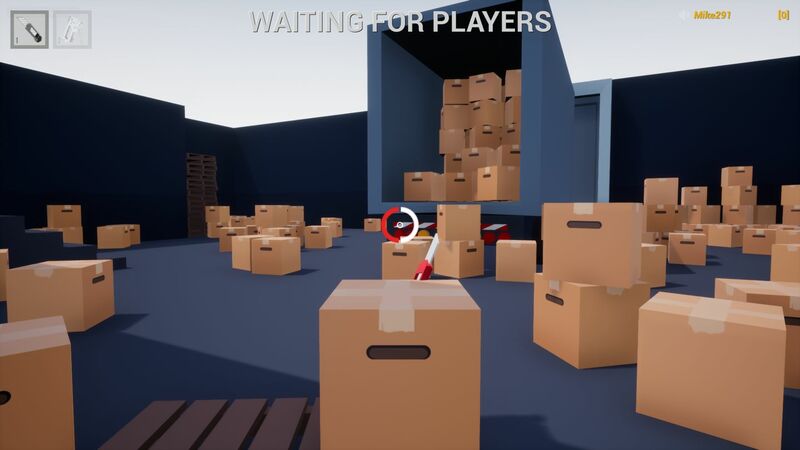 our character is simply a box rather than the epic Solid Snake, but there are plenty of easy points to be nabbed if you’re willing to spend just a little time with this ‘boxy’ adventure. The first comes from the rather depressing idea of death once more. It’s 10g and it takes very little effort, but if you’re after a little extra, then why not try the much more interesting task of jumping your box onto a stack of four boxes. Most maps have a stack hidden somewhere and if you can make your box the fifth, you’ll unlock the ‘A Totem Full of Boxes’ Achievement and a further 50g, plus there’s yet another 50g for finishing the intro. 110g for minutes of your time, now that’s what I call worth it. 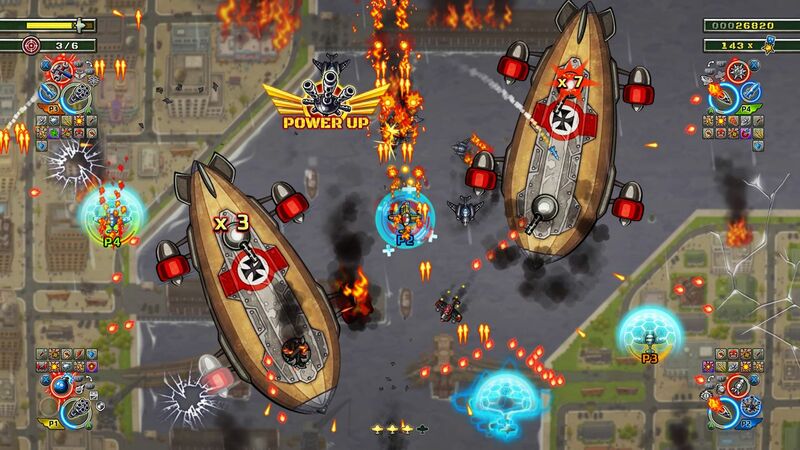 Danger Zone may not have been quite as incredible as many had hoped when it rolled around just a few years back, but that doesn’t mean the second title in the series didn’t bring plenty of excitement to us once more. What’s better is it also comes packed with an easy 50g just for nabbing your first Run Up Bonus. To grab this one, you won’t even need to be a master at creating the best crash, or earning the biggest score. 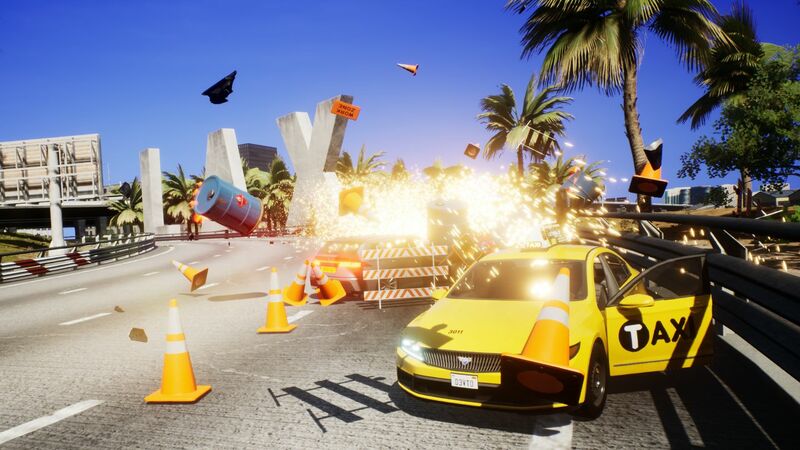 All you need to do for Run Up on You is to simply drive to the intersection you’ll be creating your over-the-top crashes on, and on the way you’ll pop the bonus that will net you the casual 50g. 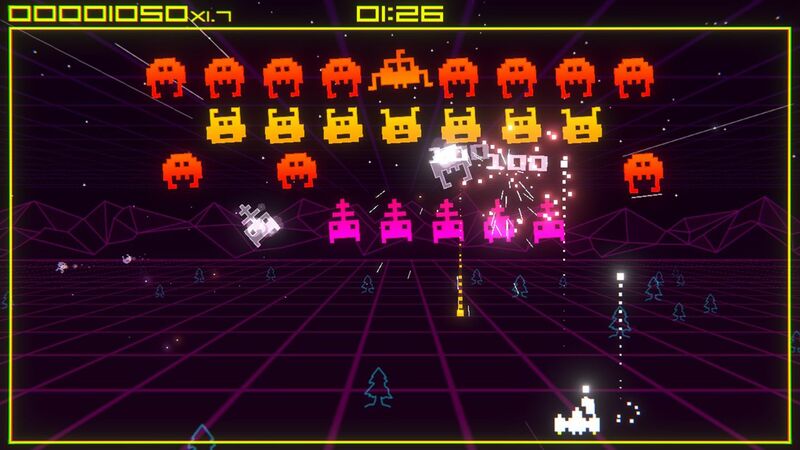 For this one, we could have very easily included any single achievement from Super Destronaut – the indie space invaders style shooter – as the full 1000/1000 can be unlocked in as little as 10 minutes. But we’ll stick to just the ones we unlocked in the first 30 seconds of play for our defining entry this month. The main one being the 60g that can be earnt from Starter. To nab this all you’ll need to do is kill 1 enemy and given that the entire game is focused on killing hundreds and thousands of them, this one literally pops after the first shot. If you’d like a little extra bang for your buck then maybe the 80g Achievements on offer will be more to your liking though, with one available for hitting one of the grey enemies that fall down the screen, another 80g available for killing 1 special red enemy and another 80g coming about for finishing just the very first level. That’s over 300g in under a minute! 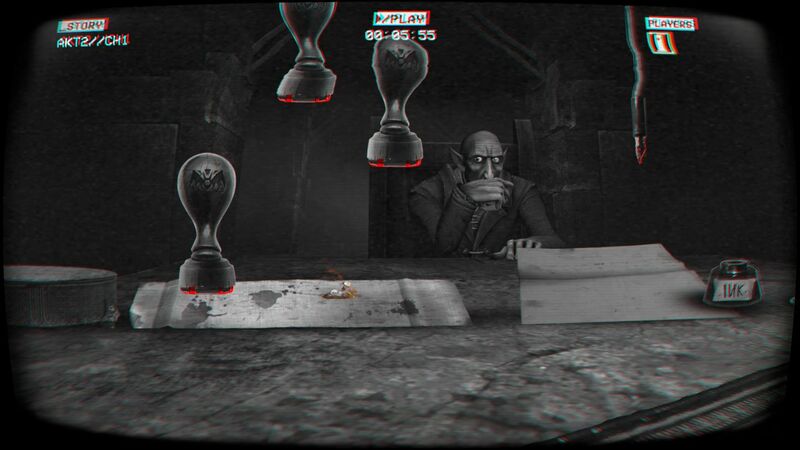 Not to mention the game will cost you less than a cup of coffee, so what are you waiting for, go boost those scores! And there we have it. Another month of exciting new titles, with plenty of cracking titles and countless easy achievements to sink our teeth into. Have you unlocked any of those found within our list? Have we missed an easy one that you think deserves an honourable mention? Let us know in the comments below or via our usual social channels.